Taking care of skin isn't as easy as it seems to be. These days the beauty market is flushed with countless skincare products and opinions. Huge range of serums, lotions, and creams, promising to make your skin glowing and young are seen every day which can easily confuse you. 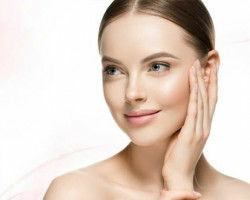 For years, you have been spending money on various skin care products, without even updating yourselves with the advantages of the ingredients for skin care. 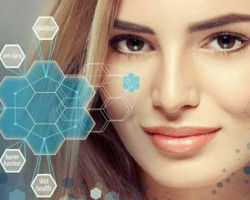 Here enlightening you on a magical star-ingredient for your face proven by scientific studies explored for the skincare and anti-aging benefits. Yes, it is the complete package for your skin care and proven to be the holy grail of skin care products. But how can you have the maximum out of Vitamin C? The answer is by applying it topically, and the best way is through serums. You can have its superior absorption into the skin. 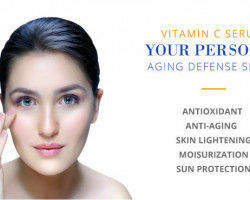 So, here we present the Vitamin C serum benefits for the skin! Incorporating a serum enriched with an optimum dose of this powerhouse antioxidant in your daily skin care routine can make your skin healthy, youthful and radiant. Ideal for individuals of all ages, the benefits of Vitamin C Serum are numerous, beginning with the most popular one – it reduces the appearance of fine lines and wrinkles on the face. One of the best Vitamin C serum benefits for skin is giving you a youthful appearance. Daily use of Vitamin C serum has shown to make your face visibly younger. Several clinical studies have proved this fact. 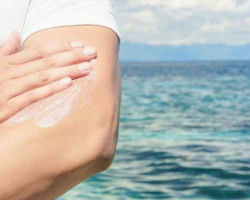 The most fundamental cause of aging is photodamage from sun exposure. Vitamin C not only protects from UVB induced damage but also reverse the signs of existing photodamage on the skin. Depending on the skin type it works excellently, being the time-bound process the Vitamin C serum enhances the grace of your skin. Plumps up face, promoting collagen! Another benefit of using Vitamin C serum for skin is that it helps to promote the synthesis of collagen. It is important to understand what collagen does for your skin. 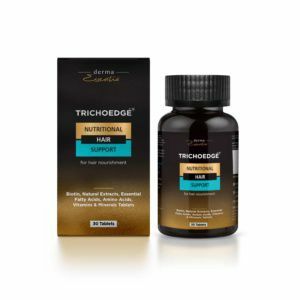 It is the main component present in the dermis of skin, providing support and texture to upper layers. The levels of collagen decrease as you grow older making your skin saggy and dull. Vitamin C is scientifically proven to enhance collagen production by inactivating enzymes responsible for breaking collagen. Aren't these incredible Vitamin C serum benefits for skin? The best skin acre attribute of a Vitamin C serum is that it helps to reduce the discoloration of age spots, sun spots, hyperpigmentation, melasma patches and redness creating a more uniform complexion. It also helps to promote skin lightening by reducing the overproduction of melanin, a dark pigment that imparts color to your skin. Though this miraculous benefit does depend on skin type and for how long do you use it, so make it a routine before complaining! Promotes Younger, Brighter, Healthier Skin tone! 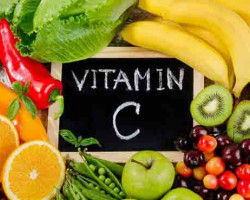 Vitamin C is a powerful antioxidant that reduces the damage caused by free radicals on the skin. Free radicals are produced from pollution, sun exposure, poor diet, and lifestyle changes. It wreaks havoc on collagen production and peptides in the skin creating wrinkles, fine lines, sagging and pigmentation. Vitamin C is a pre-emptive strike against these signs of aging. Dry skin had afflicted you at least once, due to the buildup of dead skin cells on the face. With topical use of vitamin C, you can have a deeply quenched hydrated skin by exfoliation of outer layers of skin. Too much vitamin C can also cause over-exfoliation on sensitive skin, so don't go overboard. Vitamin C can help to rid off dull, dry skin itch and flakes and helps to achieve a youthful, dewy skin. If you want to look like 20-something in your 40's, don't just pray for your active good genes kick in, follow the path and commit to using anti-aging Vitamin C serum for skin care religiously. It would be the best thing you have ever done to your skin if used correctly. So, start using vitamin C serum, be patient and testify the wonders of vitamin C serum for skin. 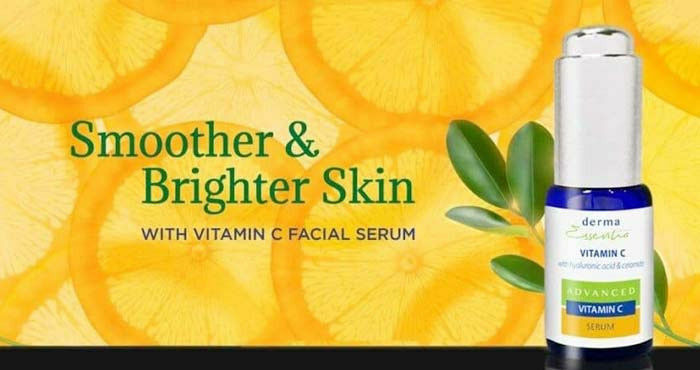 To have the best results of Vitamin C serum for skin, know how to use Vitamin C serum. This is the personal guide of dermatologists to use it and get all of its incredible benefits.